TODAY AT 4.30 in Middletown, two teams are playing maybe the biggest game of the day. 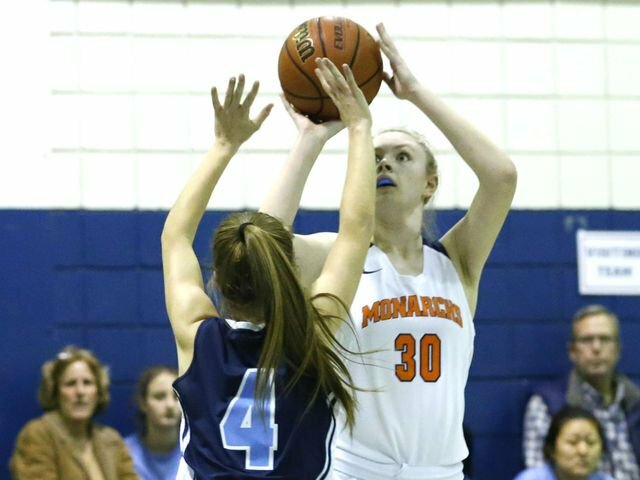 Trinity Hall and Middletown North are two programs trying to gain a little respect in the Shore Conference. 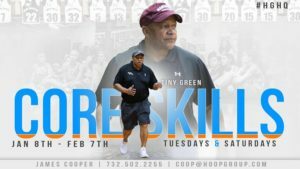 The Shore Conference is loaded with powerhouse programs, so it’s not easy to get the spotlight to shine in your direction, if your Trinity Hall or Middletown North. 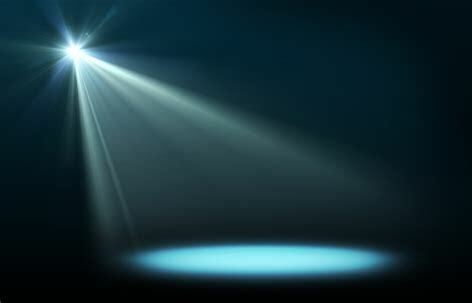 But today the spotlight will shine on them in a big way. There was not much conversation surrounding Trinity Hall or Middletown North to start the season. But right now both schools have proven they are programs on the move. Today one of them are going to move on in the SCT tournament. Middletown North has shocked everyone this year. They are a team that has improved more than any team in the Shore from the start of the season to now. Justin McGhee just may be putting the final touches on THE COACH OF THE YEAR AWARD. His team of no names has been a serious problem for everyone down the stretch. 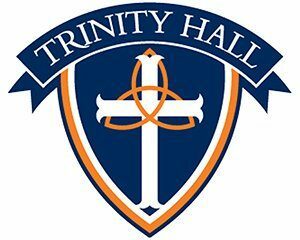 Trinity Hall on the other hand, has been dismissed most of the season. They won the B Central divisional title. But what has open eyes is that Matt McCarthy jacked up his non conference in year two. 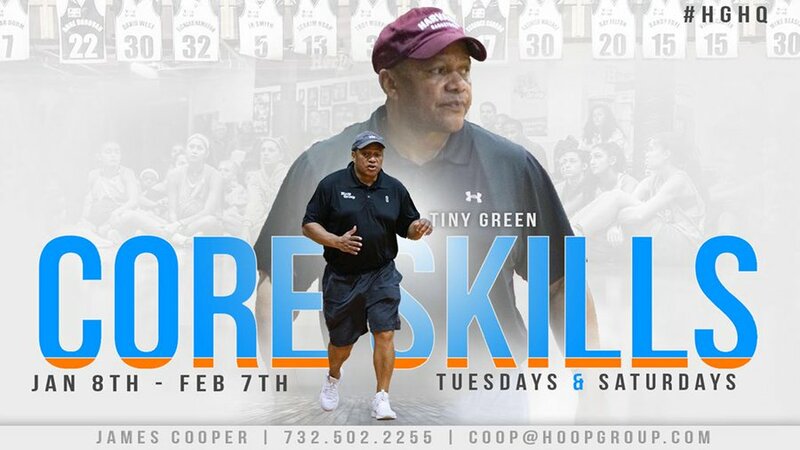 Trinity Hall has played 3 Top 20 teams this season and last week almost caught RFH napping. Today neither of these teams will be napping. Coach McCarthy clearly is trying to turn Trinity Hall into a Shore and State powerhouse. 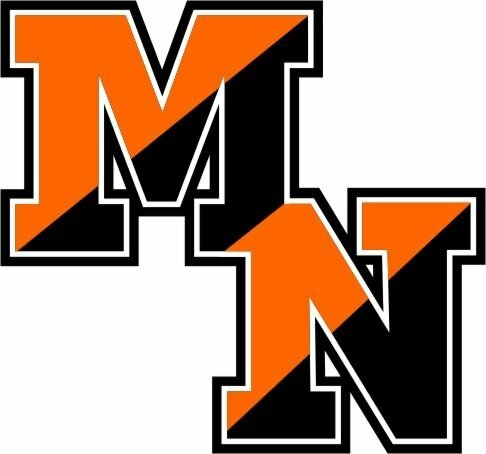 Middletown North is clearly building something that will most certainly stand the test of time….both teams are in the spotlight today and will want to shine. 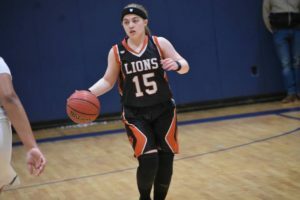 Middletown North has a one for all, all for one scoring attitude. Any player on there roster is capable of having a big scoring night because they share the ball so well. Olivia Cerbo on any night is Capable of double figure scoring. Haley Stratton has proven is is capable of exploding at any point. Senior Melissa Golembieski has been sensational all year. Victoria and Gina Palladio have been just want the doctor ordered all year for North. Lauren Heck has had double figure scoring games as has Gia McGaughey. This is a true team in every sense of the word. This is a group of girls who figured out, together they are special Together they can beat anyone on any given night. 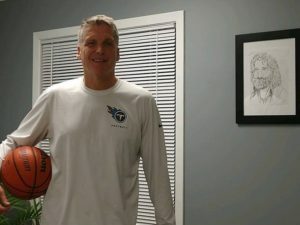 They are going to move the ball and play unselfish. There is not going to be bad shot selection. Nobody is going to try to be the star. Today Middletown North will try and maintain some of the best team chemistry we have seen this year. 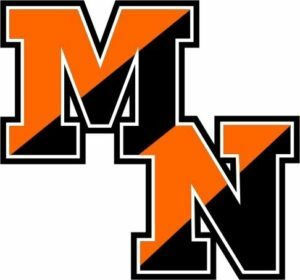 Today Middletown North will try to slow down a hungry program, in Trinity Hall. Today North will try and remind the Shore Conference their hungry too. Together they will try advance in the SCT and take other step in the Shore hiaricey with all eyes watching. Trinity Hall has been sneaking up on just about everyone. Senior Colleen Cusat has been a leader and true warrior all year. Her 10 points a game has made life easier for everyone around her. She has had some big nights this season. But none of this would be possible without baby Haven Dora. She has been spectacular all season, stepping into the point guard position. Her toughness, ball handling and defense has been more than anyone could have dreamed of this year. But it’s her stat line that nobody saw coming this season. She is averaging 7 points, 4 assists and a astonishing 4.9 steals a game. Her impact on the program has been monumental. Emma Bradley, has so much potential its scary. The 6’1″ Sophmore has showed flashes this season. She has had double figure nights and has had as many as 7 rebounds in a game. She is capable Today of stealing the show. Cameron Keanu is a talented baby who also has had double figure scoring nights. She will be counted on today to grow up a little quicker. Junior Colleen Kelly has been a model of consistency all year. Coach McCartney knows exactly what he is getting every night. He know 6-10’points and 6-10 rebounds will be there. Today he is hoping to squeeze just a little more out of his warrior. Just like he is hoping Maggie Ward can give him a little more than her 5.3 points and hard nose play. Today everyone for Trinity Hall will try and will need to do more, if they want to move on in the SCT. On most days Trinity Hall and Middletown North are not the lead story, in the Shore Conference. On most days Middletown North and Trinity Hall do their work in the dark. There programs have crying out for a little attention. These are programs that want to join the party. They are been sick and tired being considered 2nd class citizens. There sick and tired of watching everyone else get credit, promoted and acknowledged. There sick of the darkness….well this afternoon. 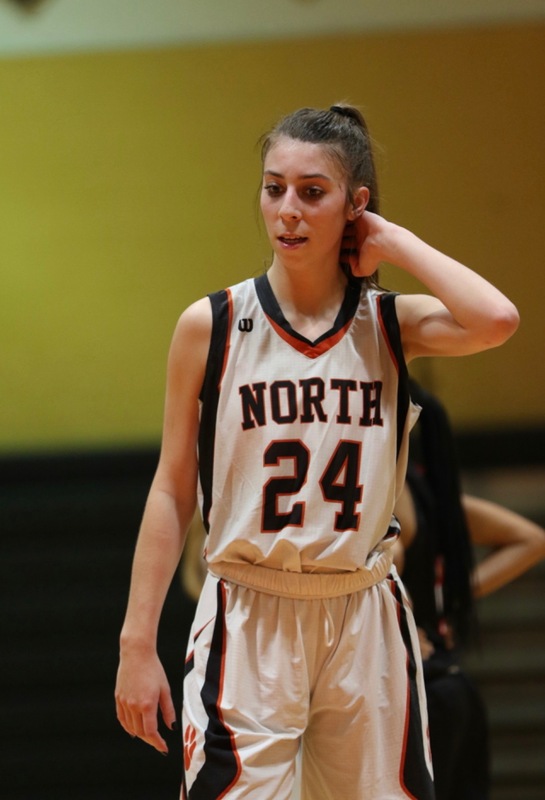 Trinity Hall and Middletown North are going to get some Medicine….and a chance to stay alive in the SCT.